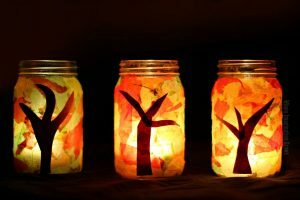 Family Make-It at MacKay – Mason Jar Luminaries! 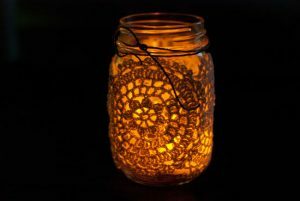 Stop by the MacKay Library Wednesday December 5th from 4:00 – 5:00 and brighten your wintry days by making a mason jar luminary! All ages are welcome; children under 6 must be accompanied by an adult.